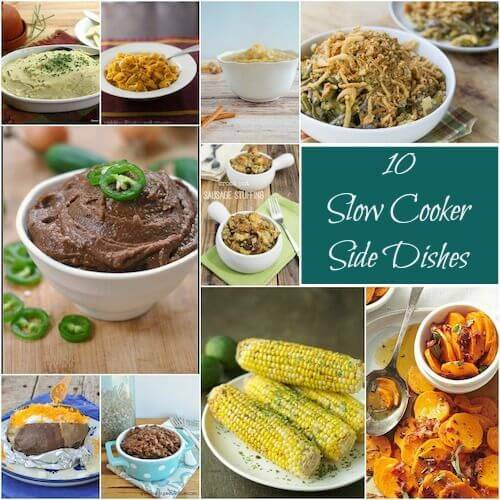 Check out these 10 Slow Cooker Side Dish recipes. 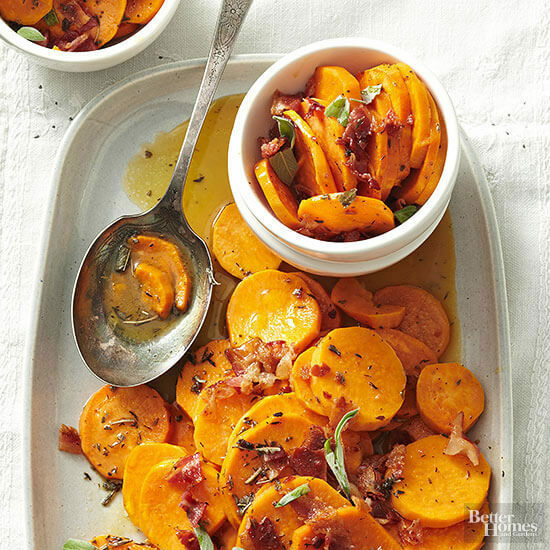 The perfect side dish for a weeknight dinner or holiday gathering. Everyone immediately thinks chilis or pot roast when they hear “slow cooker” or “crock pot” but have you ever used it for a side dish? 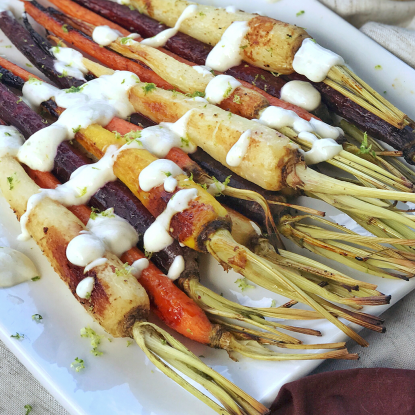 It never fails that veggie and starchy sides take a back seat to the main dish when it comes to time in the oven, especially during the holidays. 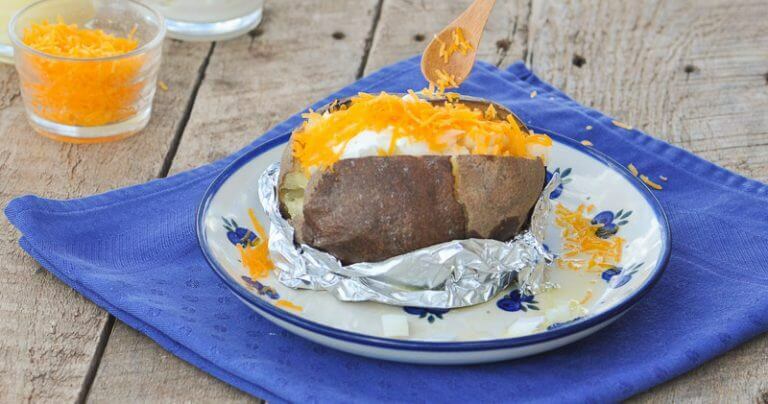 If sides are always an afterthought on weeknights, start baked lentils or baked potatoes in the morning so they’ll be ready in the evening to go along with your meal (or eat them as the meal itself). 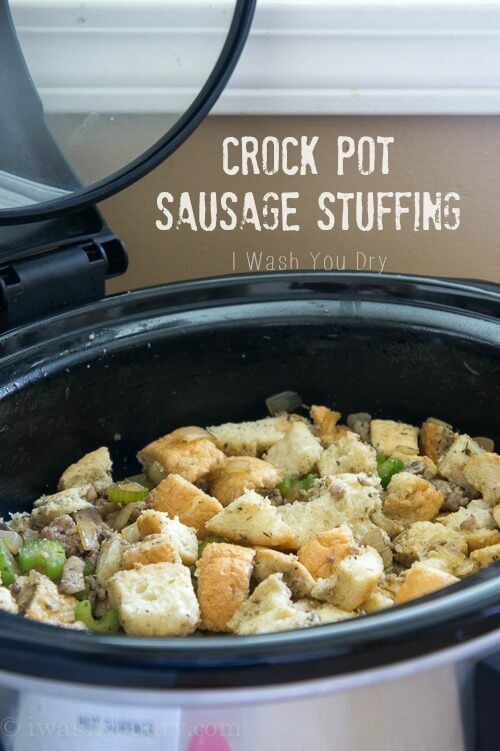 Or, during the holidays when the turkey is taking up all of the room in, make you’re green bean casserole or sausage stuffing in the crock pot instead. 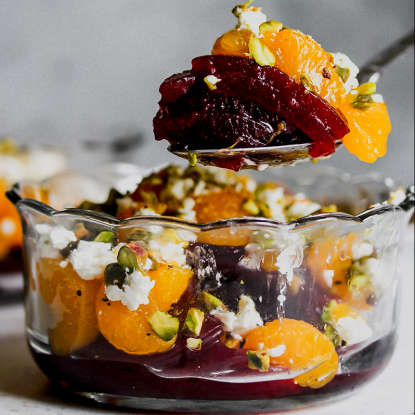 Check out the pictures and links form 10 of my favorite sides from across the web that will be the perfect accompaniment to any meal. 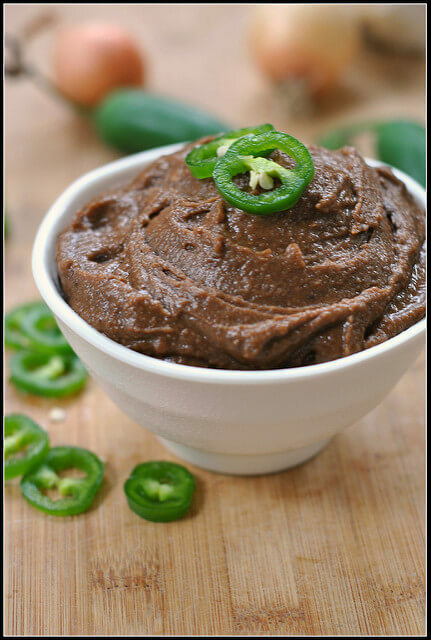 Be sure to check out my other slow cooker recipe roundups including chilis, chicken dinners, and vegetarian meals. 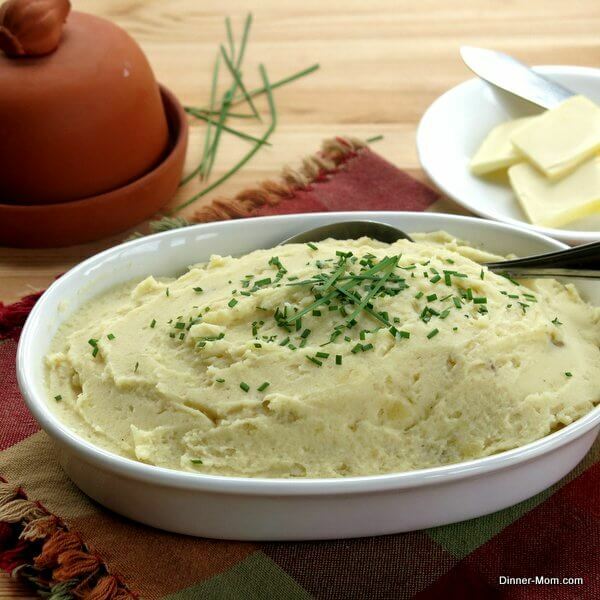 Do you make your side dishes in the slow cooker? If so, I’d love to hear what you make and would be happy to help share your recipe! I think it’s time I invested in a slow cooker!! Add it to that holiday list! It really is a time saver. Ellie thinks it is magic how it sits on the counter all day cooking and then the food is ready for dinner at night. Rebecca, Isn’t that the beauty of a roundup! I do the same thing! I love this roundup! 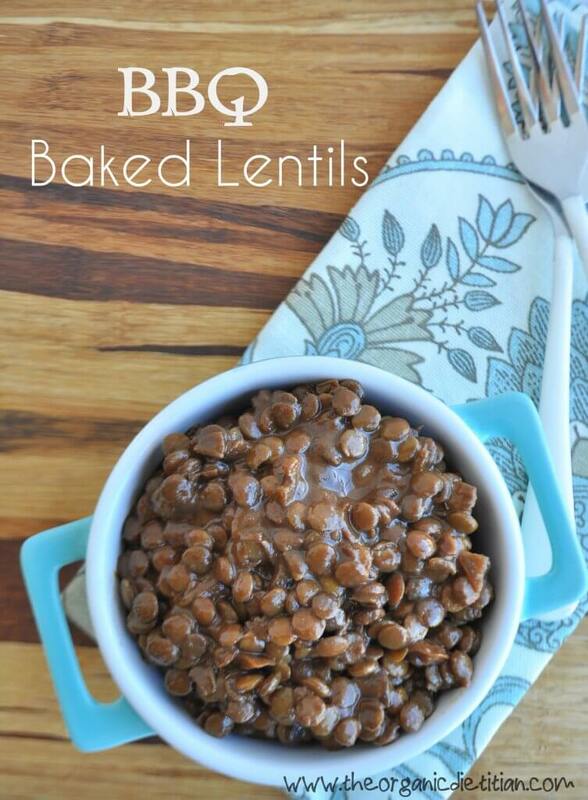 I’m always looking for more ways to save time using my slow-cooker. Thanks! Thanks so much, Caroline! Let me know if you try any! Great roundup! 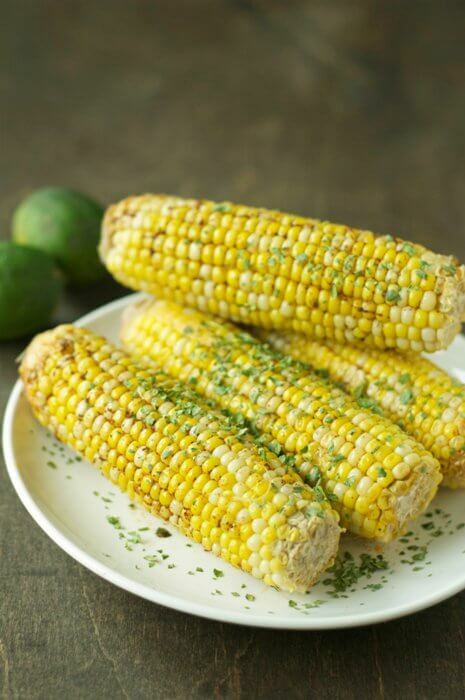 I didn’t know you could make corn on the cob in a slow cooker, mmm! Thanks, Kelly! Isn’t that a fun idea. I already have this one tagged to try this summer with sweet corn! I’m debating between the mac & cheese and the sweet potatoes. Great roundup!! Thanks, Liz! I’m thinking you may just need to try both! Slow cooker corn?! Slow cooker sweet potatoes?! 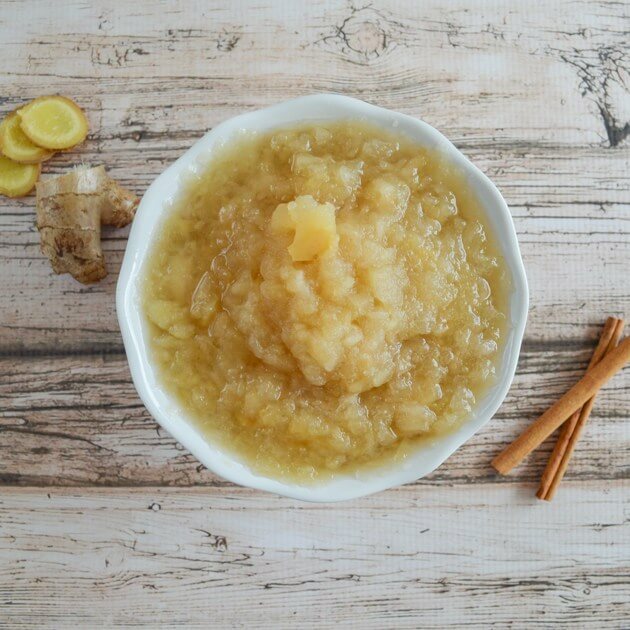 Very cool recipe roundup. Thank you for including me! Thanks for developing such cool recipes! Appreciate you being a part! Great round-up of recipes! Will be trying some of them! I absolutely love using my crock pot. 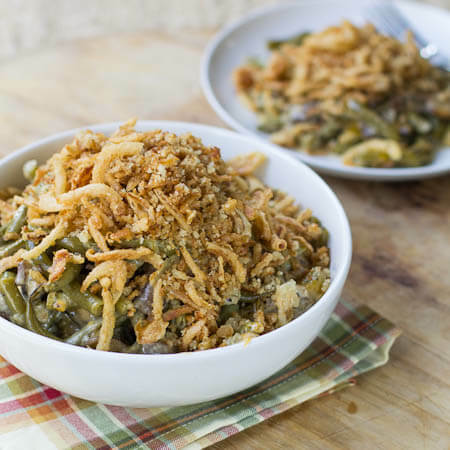 Thanks for sharing my green bean casserole! Of course! 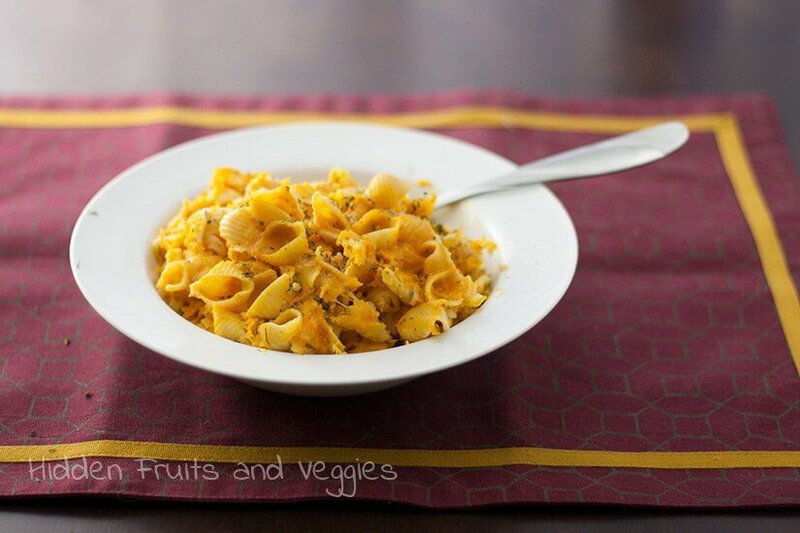 I can’t wait to give it at try–it looks delicious! Terrific round-up. 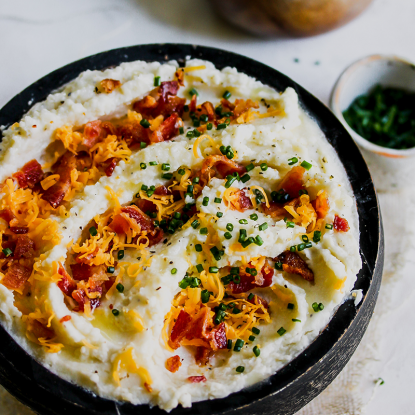 Thanks for including my mashed potato recipe! Absolutely! I’m so excited to find your site!